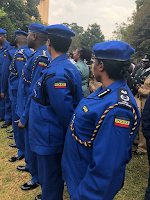 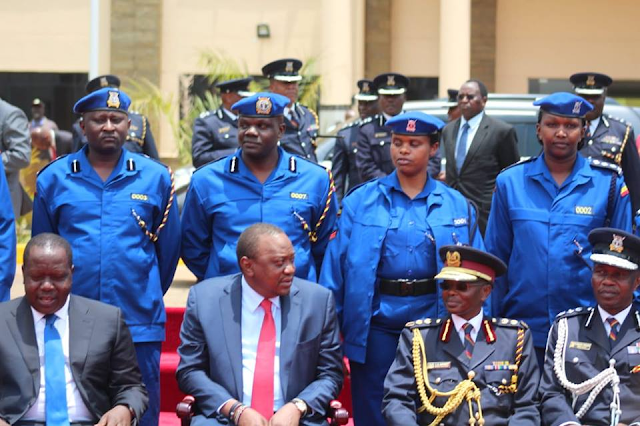 Thursday, September 13, 2018-President Uhuru Kenyatta has unveiled new police uniform after the merger of Administration Police and Regular police which will now be known as general duty police unit. 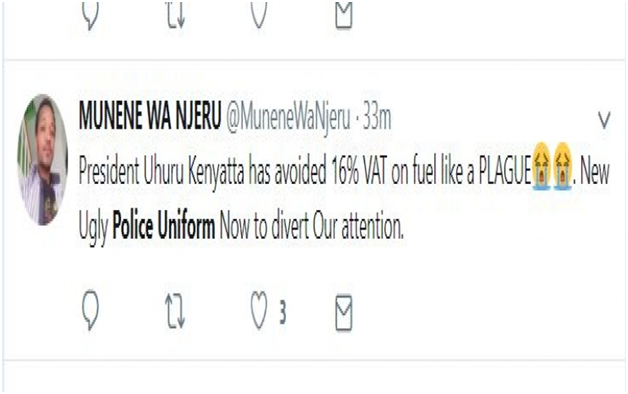 According to Uhuru, the new uniform will increase visibility and the merger will be remove wastage and overlap of duties among the police officers. 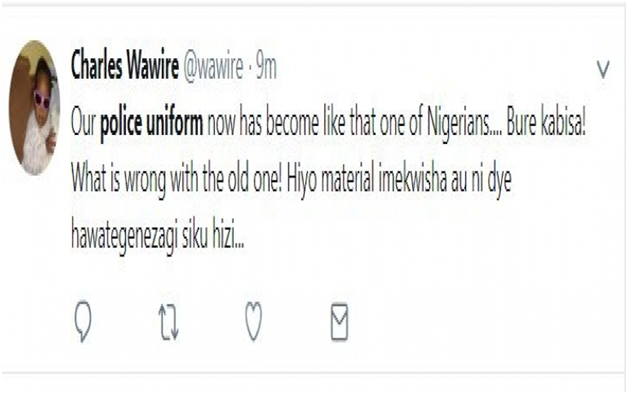 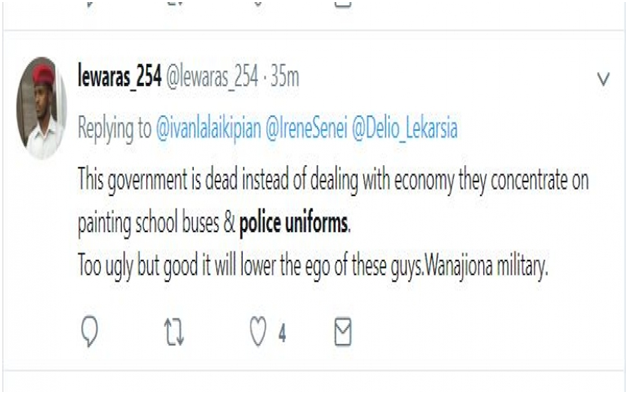 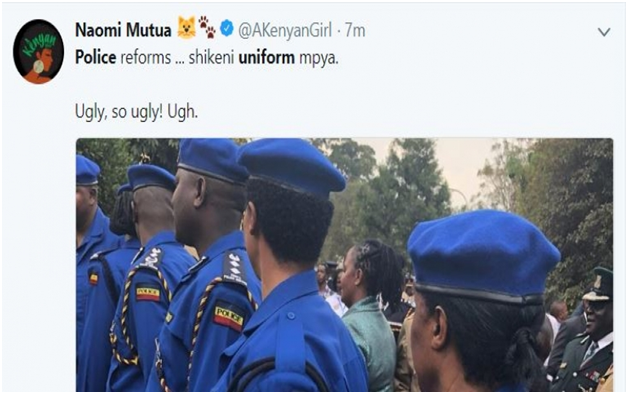 Kenyans have reacted to the new uniform terming them ugly. 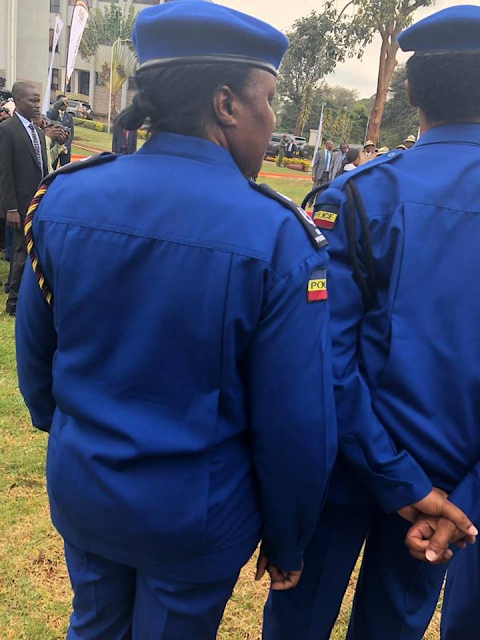 They criticized whoever designed the uniform for doing a shoddy job. 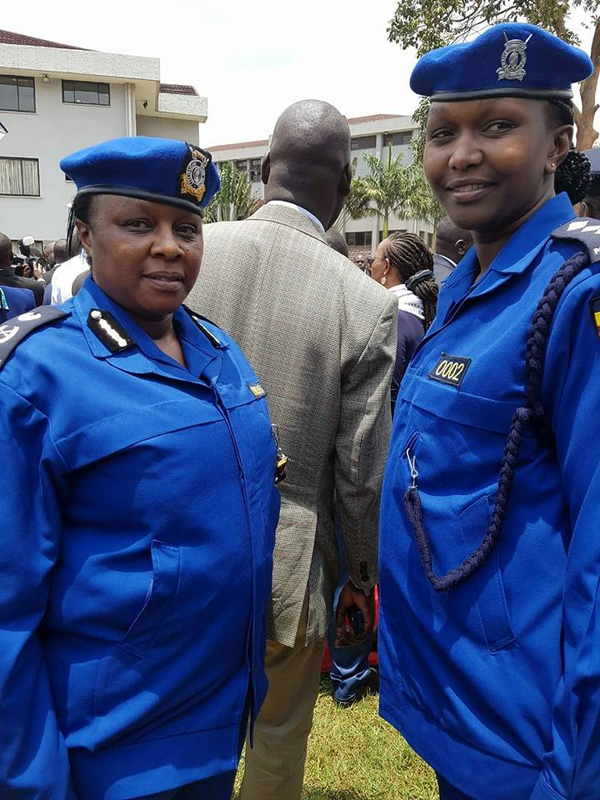 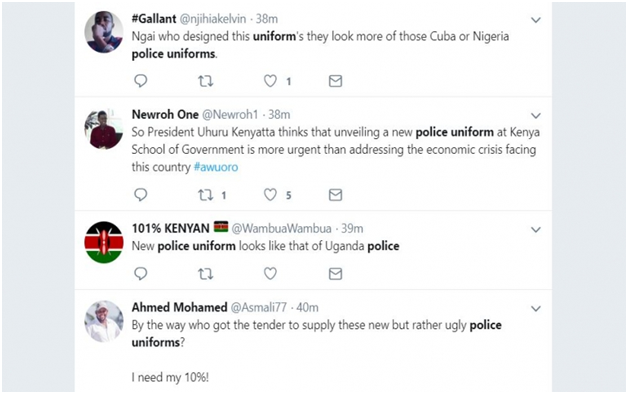 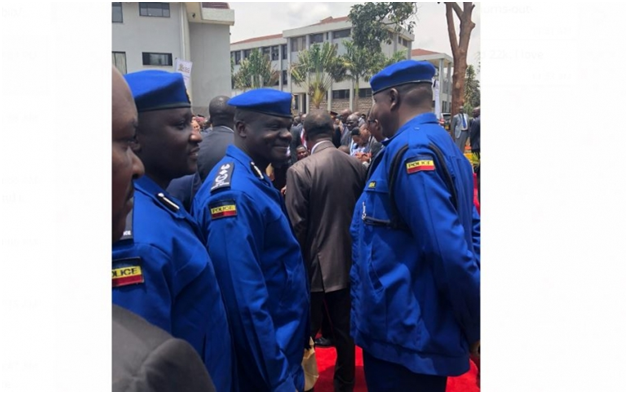 Check out the photos of the new police uniform and reactions from Kenyans.